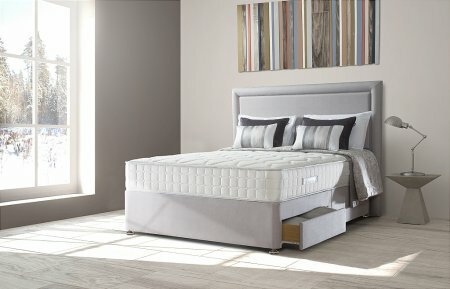 The Sealy 1400 Genoa Wool Mattress has a Patented Unicase design which protects the pocket springs and stops the mattress from sagging, providing more durability and a longer life span for your mattress. 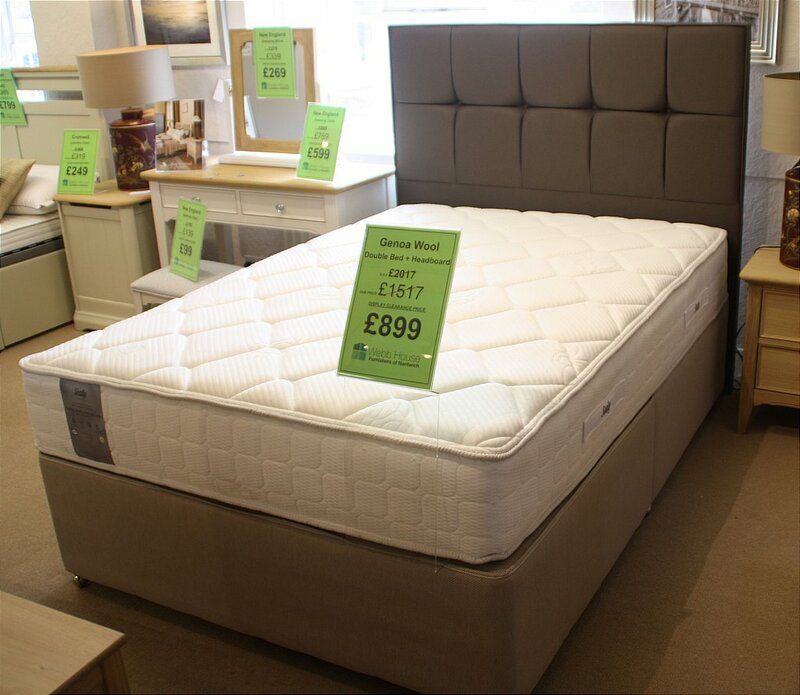 It features 1400 Pocket Springs - the upper part of the spring shapes to the body contours while the lower part absorbs changes in weight distribution for the ultimate in comfort and support. Wool is used in this mattress as a soft and insulating upholstery layer for added comfort. It's a natural insulator, providing coolness in the summer and warmth in the winter.